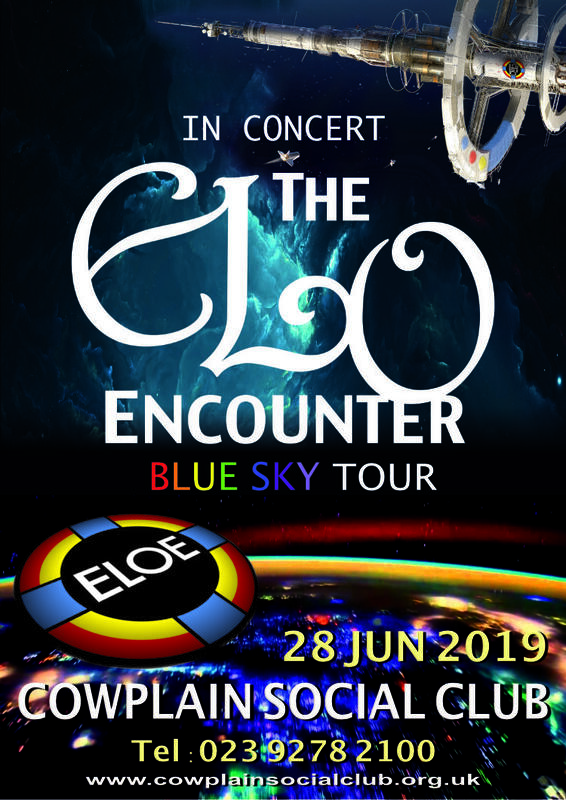 ELO Encounter playing live for the first time at Cowplain Social Club! Going to be a great night! !